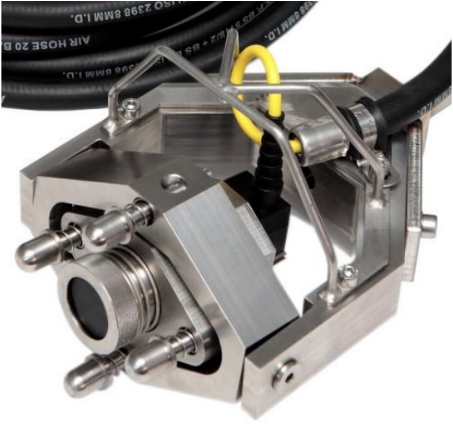 The Cygnus FMD probe has an innovative and compact design which self-aligns, ensuring correct contact with the member, even when approached from an angle and can be easily deployed by ROV. FMD Systems are designed to make a decision on whether a parallel pipe is flooded or not. If a pipe is flooded ultrasound will travel easily through the liquid allowing multiple reflections off the inside wall of the pipe. If reflections are seen then the pipe is considered to be flooded. In a dry pipe the ultrasound will not travel through the air & no returning echos will be detected.